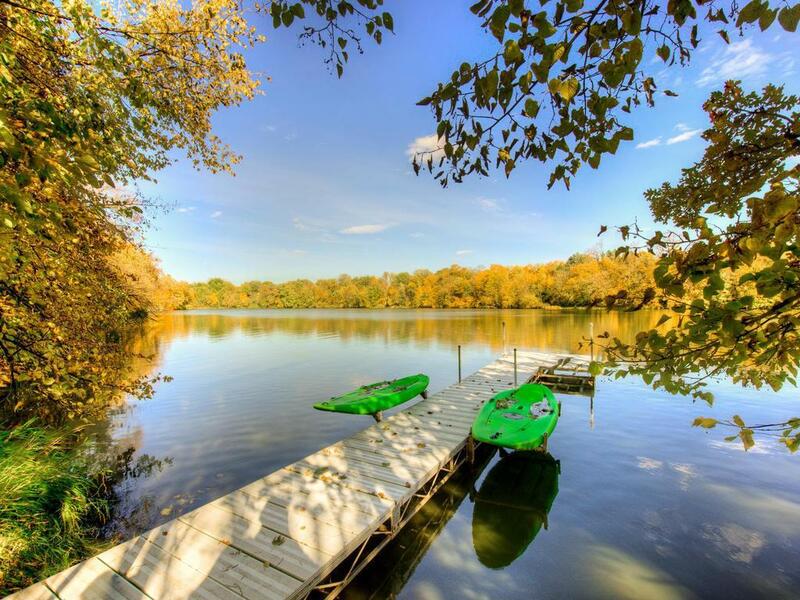 4.2 acre lake property just minutes from downtown Buffalo! 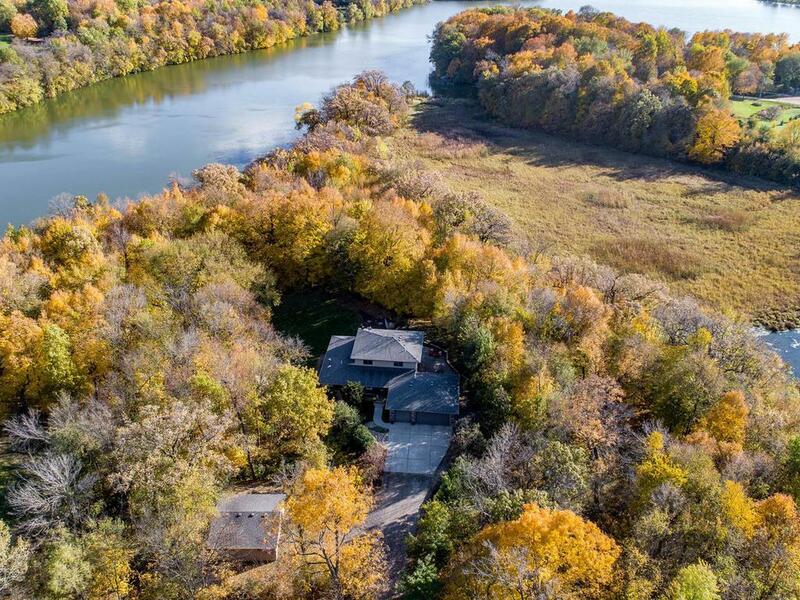 A scenic wooded wonderland w/many meandering paths down to Abbie Lake with 780 ft of private lakeshore! Main level living with an additional 3 bedrooms up & a fully finished walkout LL. 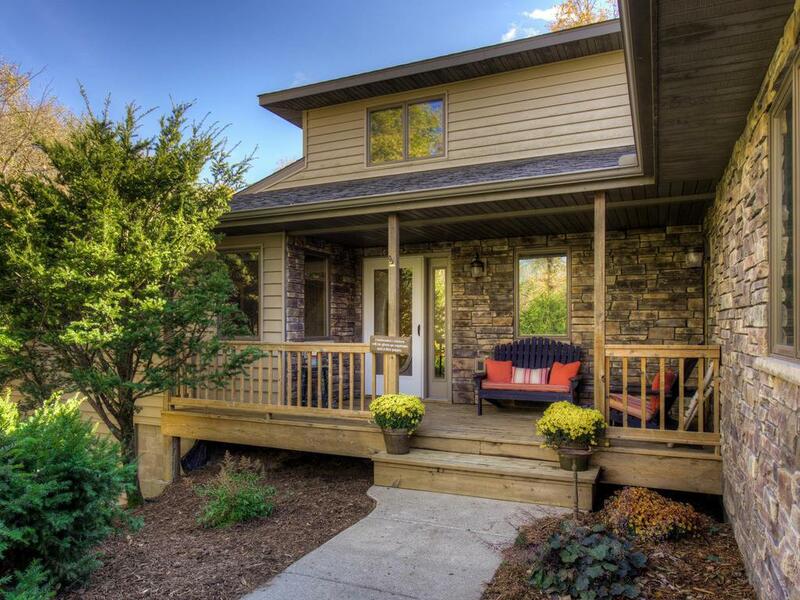 The home lives large with it's screen porch & expansive paver patio & walkways. 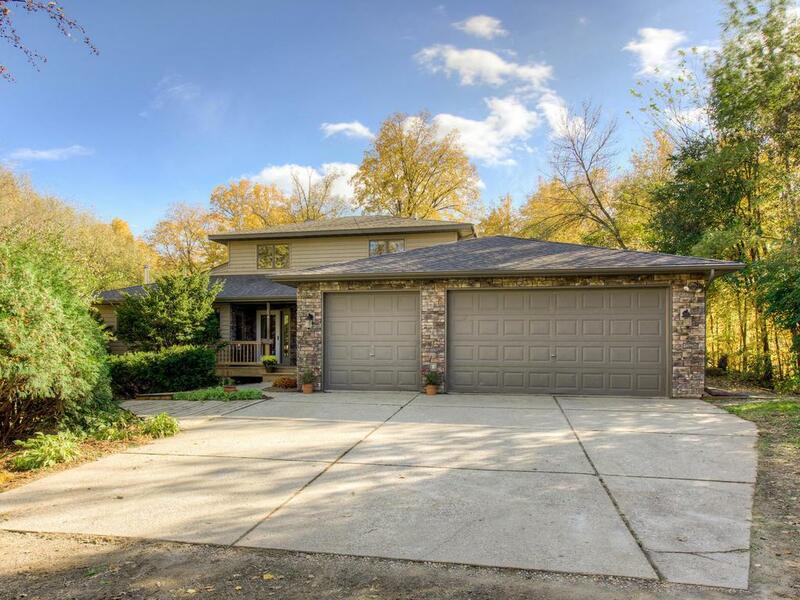 Has a newer exterior, roof, baths, utilities, etc. The add'l 2 car garage, 2nd FP, hdwd flooring & main fl laundry are a bonus. Come experience the privacy & tranquil beauty.